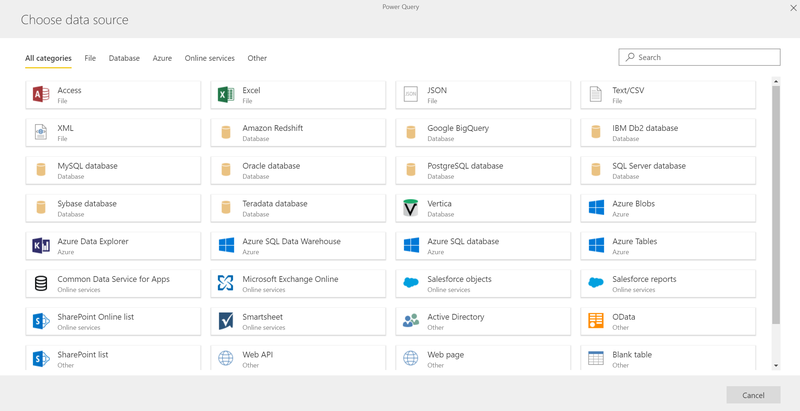 Data connectors – We added UI support for new connectors such as MySQL, Teradata, Azure Data Explorer, and improved many more. Check out the full list here. 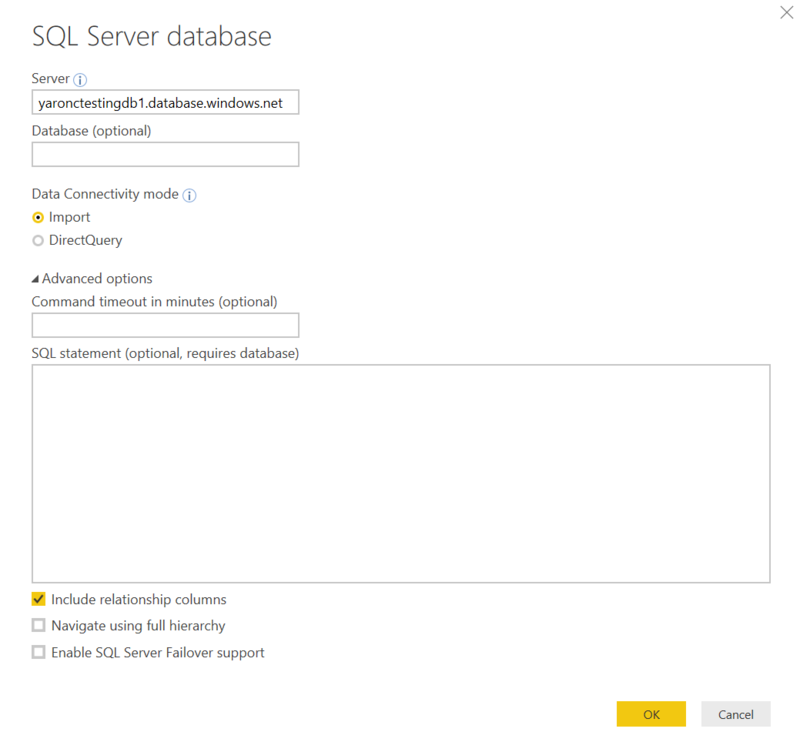 Native SQL queries– We added support to run native SQL database queries within Power BI – saving you a ton of time if you are already using them elsewhere. Power Query Online transformation support – We also added support for all transformations in the Power Query Online engine, which is particularly useful if you are already using Power BI Desktop. 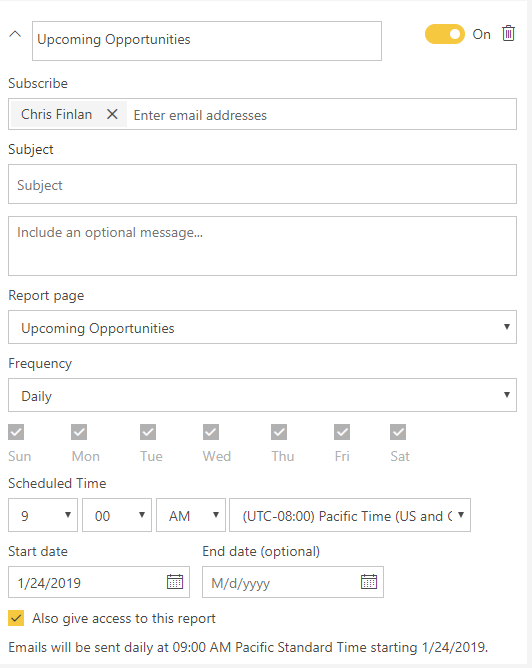 Learn more for how to get started with Power BI dataflows for self-service data prep. We brought the power of bookmarking to report consumers in the service. With the release of personal bookmarks, we added the ability for end users to create their own set of bookmarks for the reports they have access to. 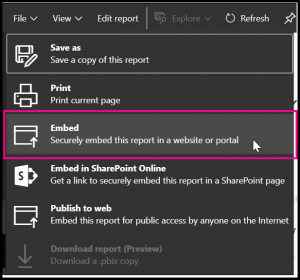 Personal bookmarks allow users to capture various states of a report page (including filters, slicers, and state of visuals), give them friendly names, and later return to each state with just one click. In addition, users can also mark any bookmark as their default, so their favor bookmark gets applied each time they open the report. Check it out if you haven’t already or learn more. We continued to make enhancements and shipped a new update for the Power BI Report Server in January. The update includes many highly anticipated features such as copy and pasting between pbix files, expand & collapse on matrix row header, and row-level security support. Try it out for yourself by downloading the latest update and check out the blog to learn more all the new capabilities with this release. Download the Power BI mobile app on your device to try these out today or check out the What’s new page to learn more. Lastly, we also added a BCDR FAQ document to help understand how high availability & disaster recovery works in Power BI.